"WOW, Prominy is in a league of it's own!! It really gives you the flexibility to create realistic guitar parts, down to the slightest nuance. Very impressive!" 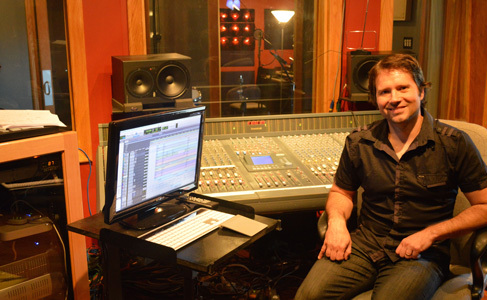 Greg Bieck is a producer / composer / keyboard player / mixier / engineer who runs his own studio in Nashville TN, where he records and produces artists. He has worked with Hall & Oats, Beyonce, Kenny G, Ricky Martin, Savage Garden, and many other people.